Beautifully restored country home. 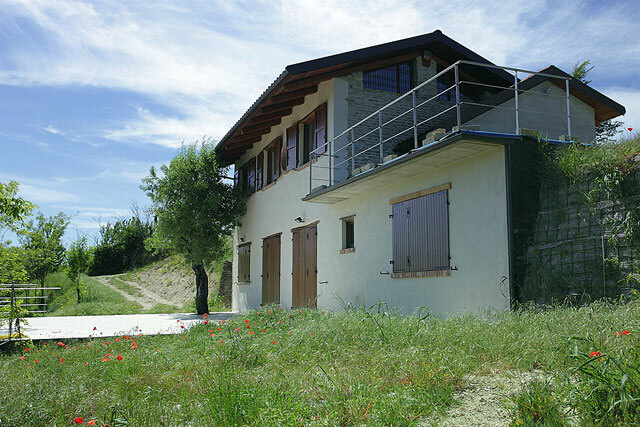 Charming location in the Langhe hills close to Alba with beautiful rural and mountain views - minutes from town facilities. The property offers quality accommodation and excellent holiday rental potential. This restored country home is situated in an elevated position with the most spectacular views across the surrounding countryside. Located close to Alba and minutes from nearby town facilities where you find bars, restaurants, bakers, butchers, pharmacy, supermarket , etc. The house enjoys a private tranquil position and is approached by a small asphalt country lane. 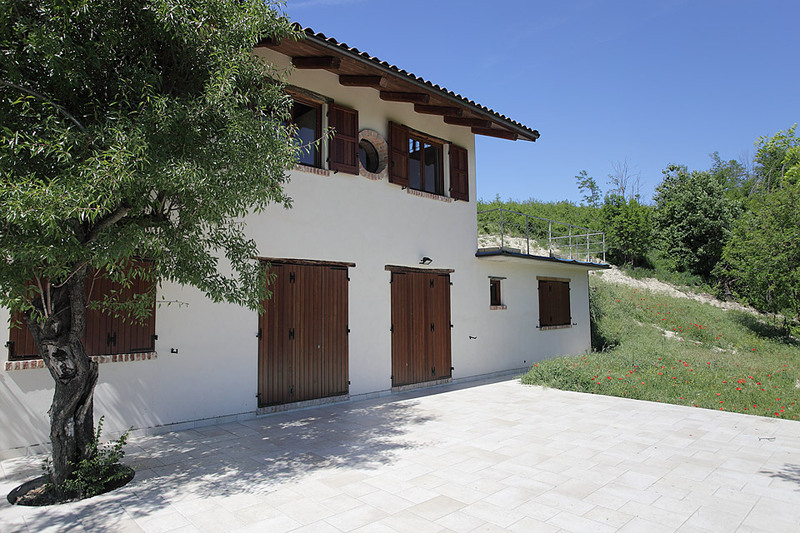 This traditional Langhe stone property has been carefully restored with high quality materials and currently provides a delightful home, suitable as a permanent or holiday home with good rental potential. 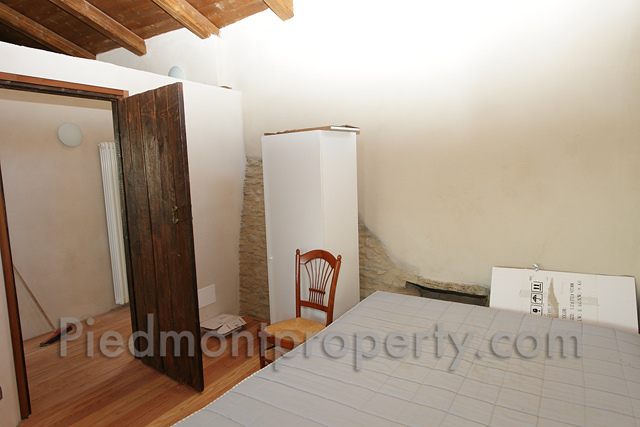 The original character of the house has been preserved maintaining many original features including exposed stone walls, original doors and wooden beamed ceilings. 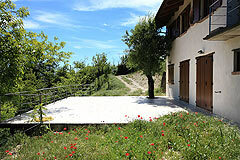 The property is a delightful mix of its original character and a carefully designed restoration. Attractive and spacious entrance area. 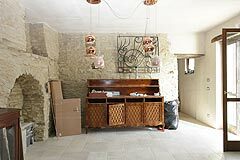 Spacious living/dining area with exposed stone walls, feature arch and infernotto emphasising the age and character of this property. French doors which access the wonderful large terrace area. 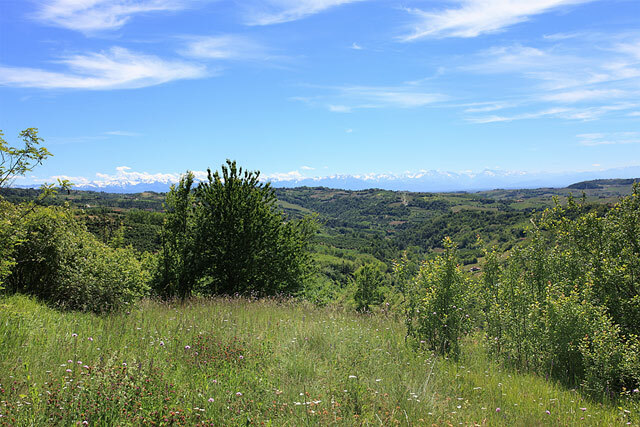 Terrace area 70sqm - Wonderful area in elevated position with uninterrupted views of the surrounding countryside - perfect as an outside lounge area to enjoy in spring, summer and autumn, for alfresco dining or just relaxing in the warm Italian sunshine. Traditional style kitchen area conveniently located to maximise the Italian outside lifestyle. Luxury ground floor bathroom with bath, toilet, bidet and washbasin featuring quality pink marble surrounds. Bedroom 2 - Spacious double bedroom with high wooden beamed ceilings over looking the side and front aspect of the property and its delightful views. 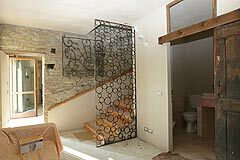 Bathroom 2 - Ensuite quality bathroom with shower, bidet, toilet and washbasin. 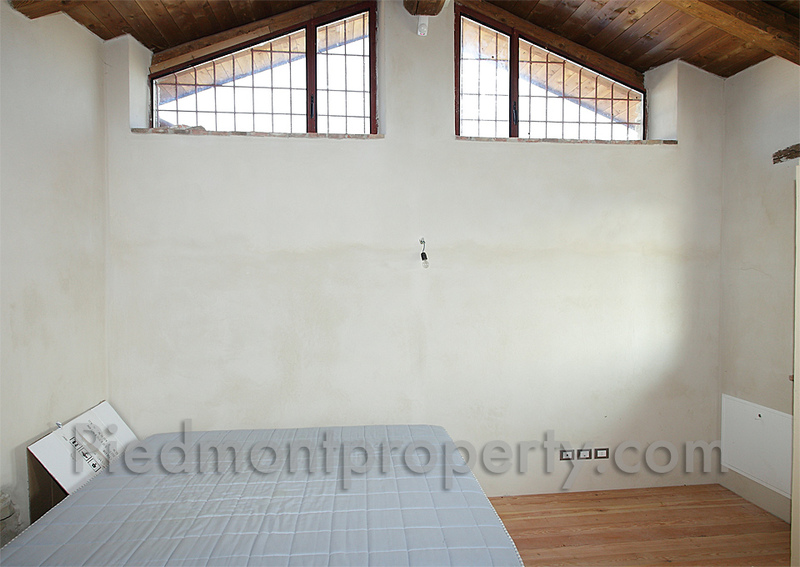 Bedroom 3 - Spacious double bedroom with high wooden ceiling and access to a wonderful 20 sqm large terrace area. 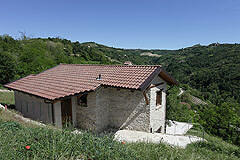 Bathroom 3 - Ensuite quality bathroom with shower, bidet, toilet and washbasin. 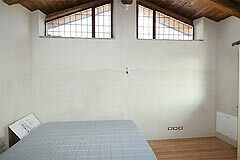 The bedrooms have many window and are bright and sunny. This property has been restored with high quality materials and the design of the property has created an interesting character property. This is a beautiful example of a restored traditional country home. There are perfect areas of flat land to develop into landscaped garden areas, a vegetable garden and a swimming pool area if required. The property has a sophisticated central heating system which also has solar panels to heat the water.